Nobody liked pop quizzes back in school…well okay, maybe the brainiacs liked them, but none of the rest of us did! They caused an instant feeling of dread, anxiety and resignation whenever the teacher announced one. Well, perhaps unbeknownst to you, you’re still having them! Now, however, they are something that can actually help you have a better, happier life. 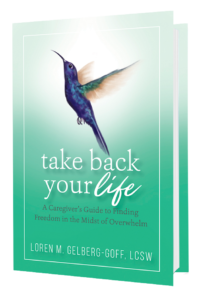 The following excerpt from my book Take Back Your Life: A Caregiver’s Guide to Finding Freedom in the Midst of Overwhelm explains how they show up in day-to-day life, how to recognize them, and how to make the best possible use of them. reasons to stay mired in old beliefs and habits. As you make changes in your life that will enhance your journey to take as good care of yourself as you do of others in your life, pop quizzes will arise. Life continually throws us curves, and pop quizzes are the moments you face to check in with how important something is to you. Are you really committed to a new boundary, belief, attitude, or behavior? Are you trusting in your abilities to cope with the resistance you face from others and within yourself? Pop quizzes often show up in life to test your resolve. Pop quizzes are learning opportunities. It’s important to consider a reality that in life, good experiences will produce memorable moments; bad experiences will produce lessons, or growth opportunities. When you were in school, pop quizzes never felt good; they don’t feel good in life either. However, they are going to occur, and you have choices as to how you want to handle these unexpected and usually upsetting and stressful moments. Practice taking that slow deep breath before responding to any situation. It will help you to become conscious and aware of the situation, your feelings, and clear a pathway to determine a desired outcome. You are learning to respond to old issues and situations in new ways. 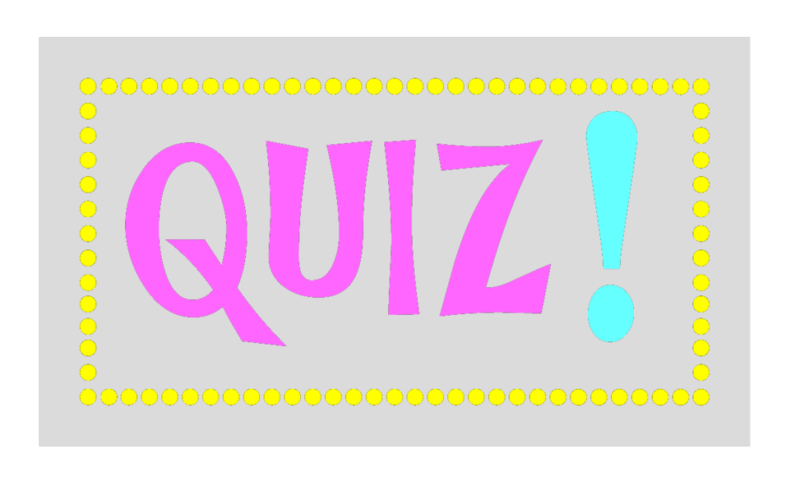 A pop quiz helps you practice a new belief, attitude, or behavior so that you can become increasingly more comfortable with it. Maybe you’ve been talking about setting new boundaries with your mother, such as not dropping everything immediately to run an errand. Maybe you even shared this new plan with your spouse or best friend. You’ve said it enough times that you think it’s doable, and your tension is manageable. I know and understand how hard it is to make changes and deal with the never-ending and often daunting emotional pop quizzes that show up in life. You have thought it was all on you and that you had no choice but to keep on keeping on; this book is your reminder that you have options, and you can have support, guidance, and encouragement to access the courage that lives inside. You can start today, because whether you do things differently today or not, those pop quizzes will keep on coming; that’s life. If you found this information helpful and haven’t already gotten your complimentary copy of the first chapter of the book, click here to download it now. 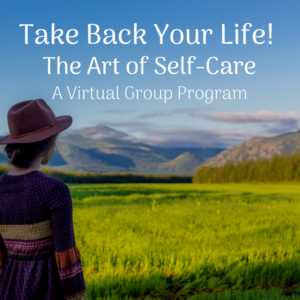 And if you’re wishing you had some real-time, personalized support in changing how you handle your own pop quizzes, stay tuned for information about our Take Back Your Life caregivers’ support group. There’s a new one starting in September!